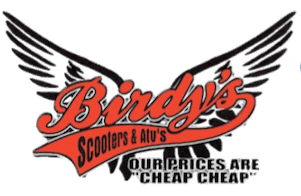 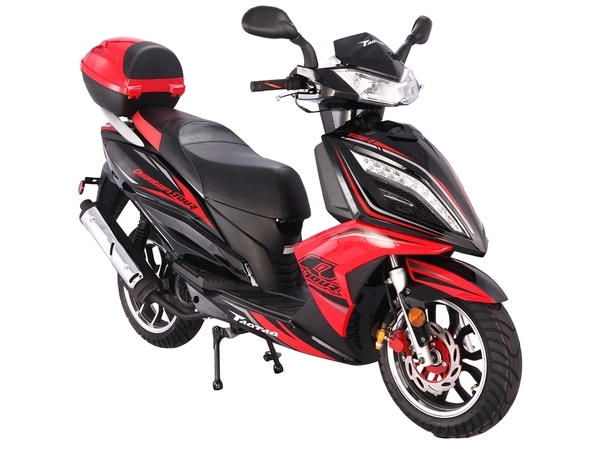 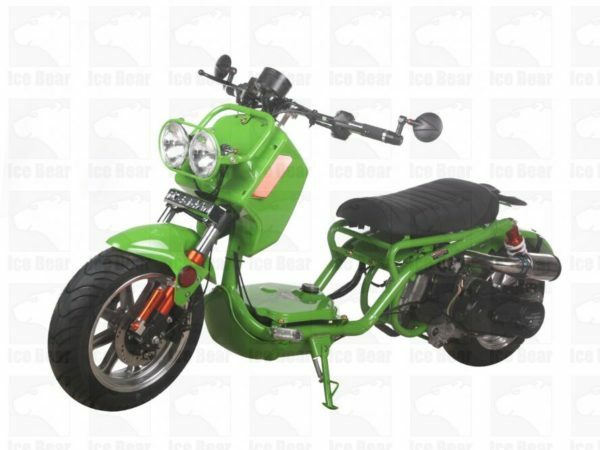 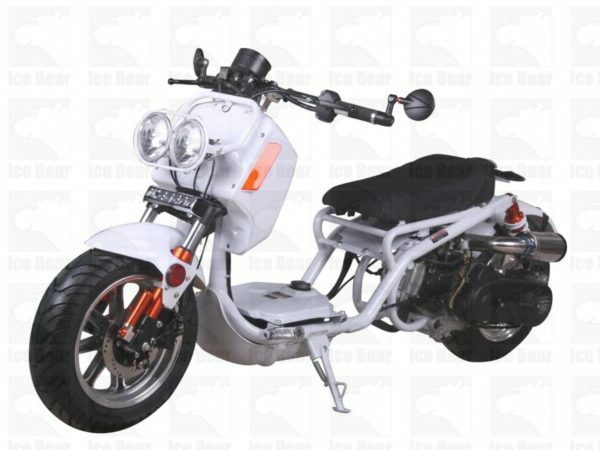 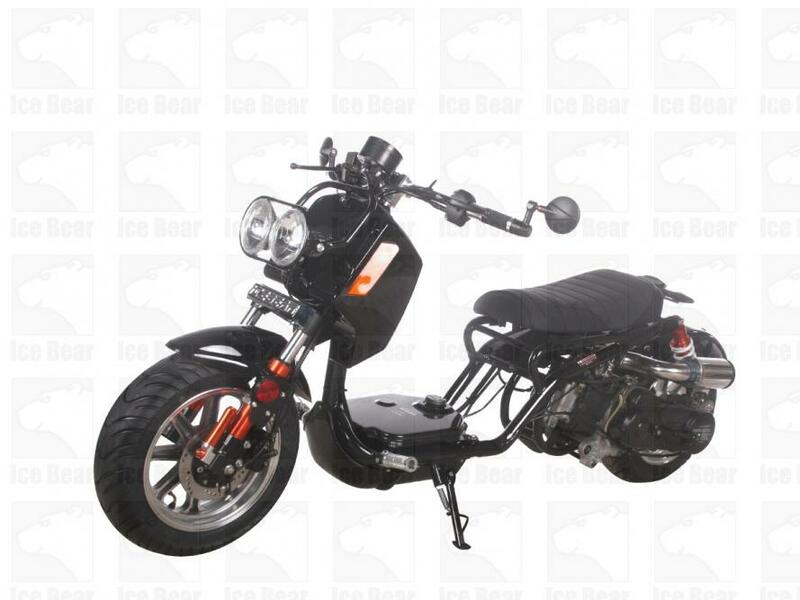 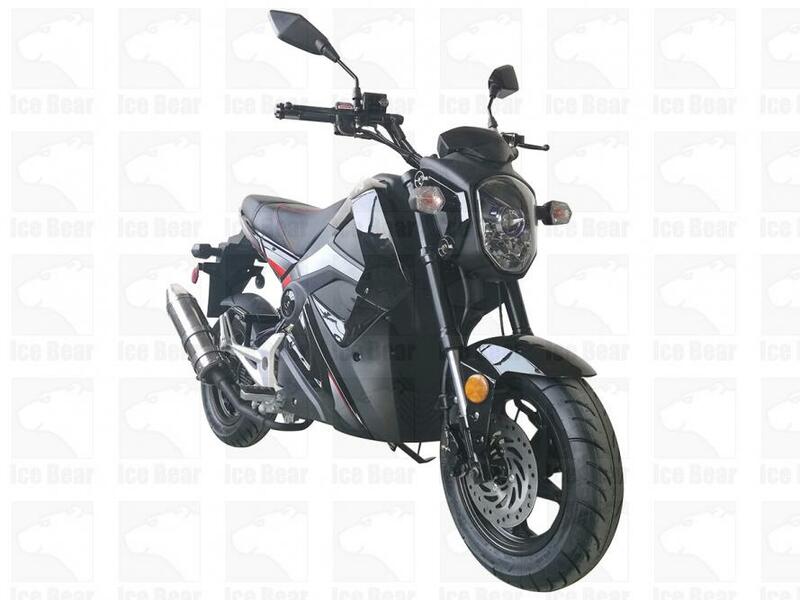 Birdy's Scooters & ATV's > Products > Buy Scooters Online > IceBear GEN IV MADDOG (PMZ50-21) FREE SHIPPING!! 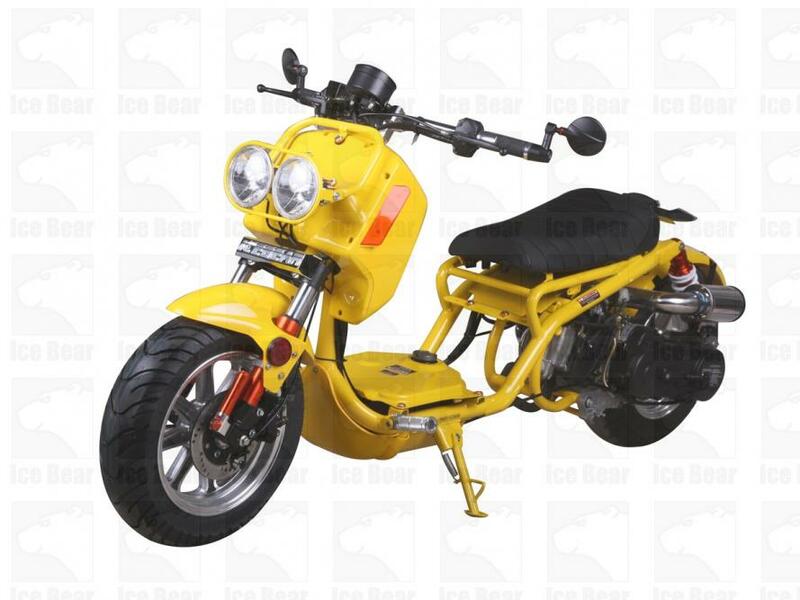 The IceBear GEN IV MADDOG is the perfect all-purpose bike that comes at a great price. 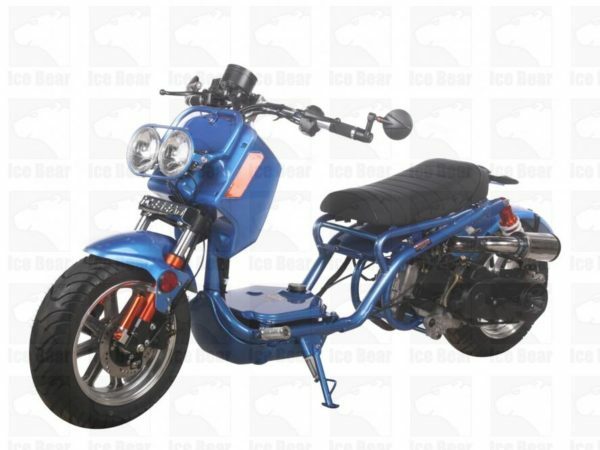 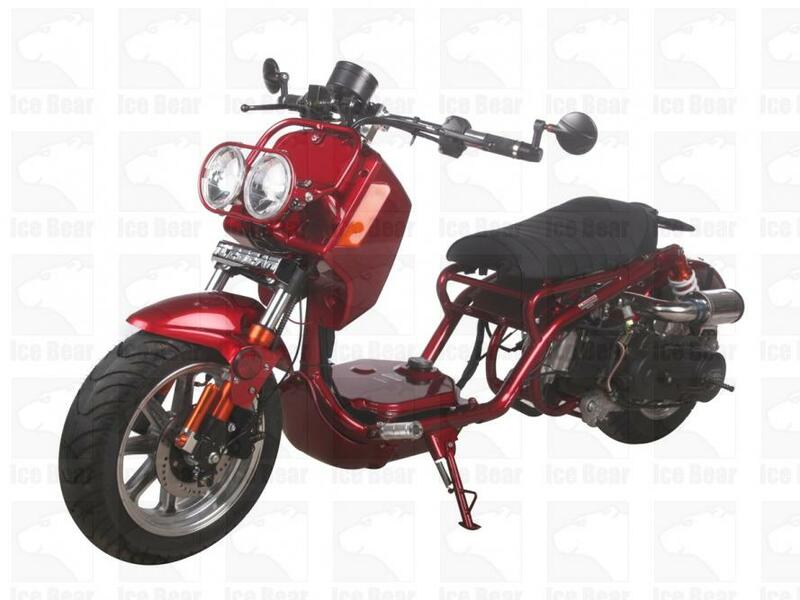 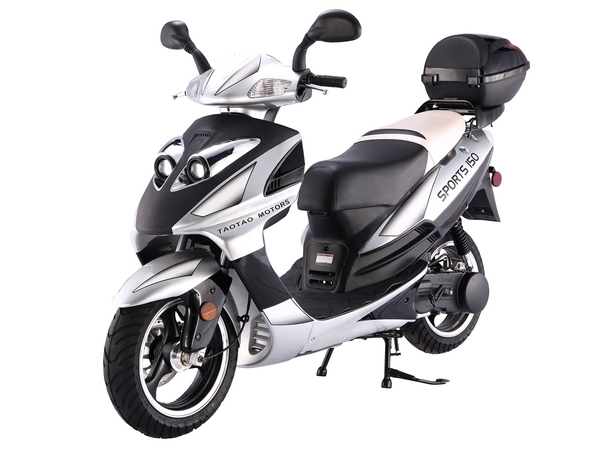 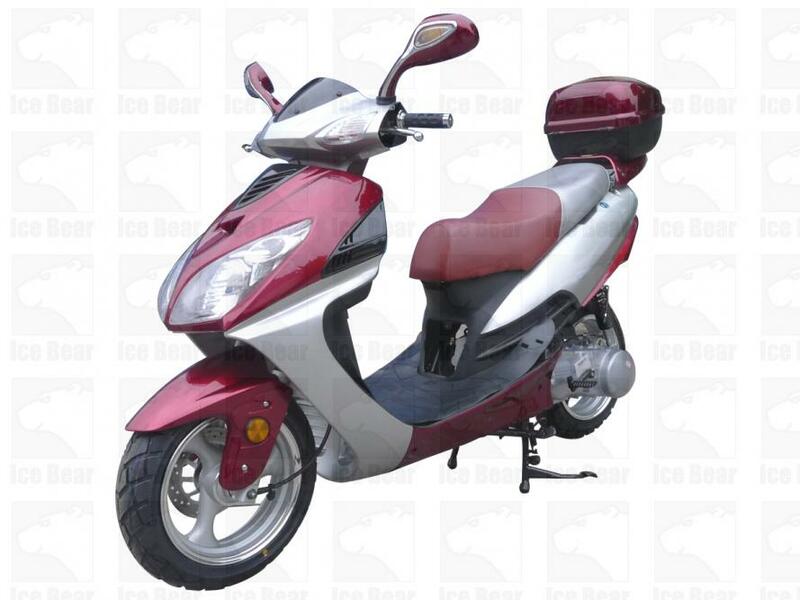 This cheap vehicle is powerful, with a 50cc engine, and will bring you hours of outdoor fun.